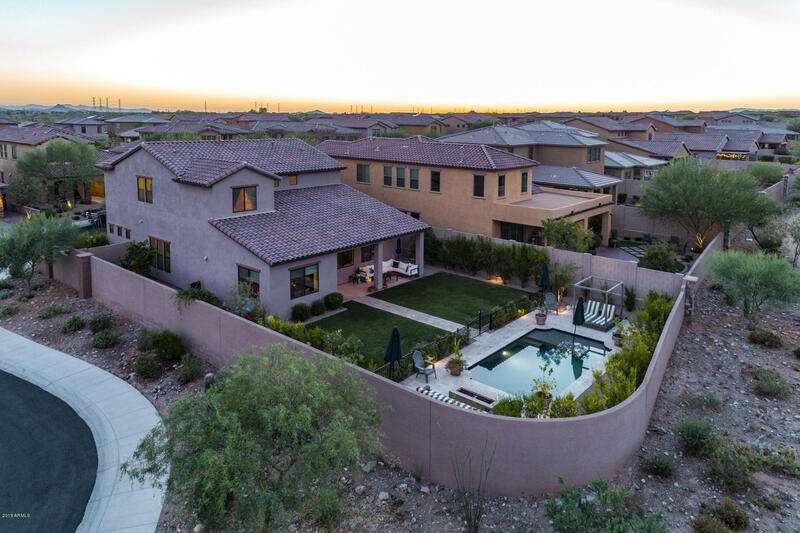 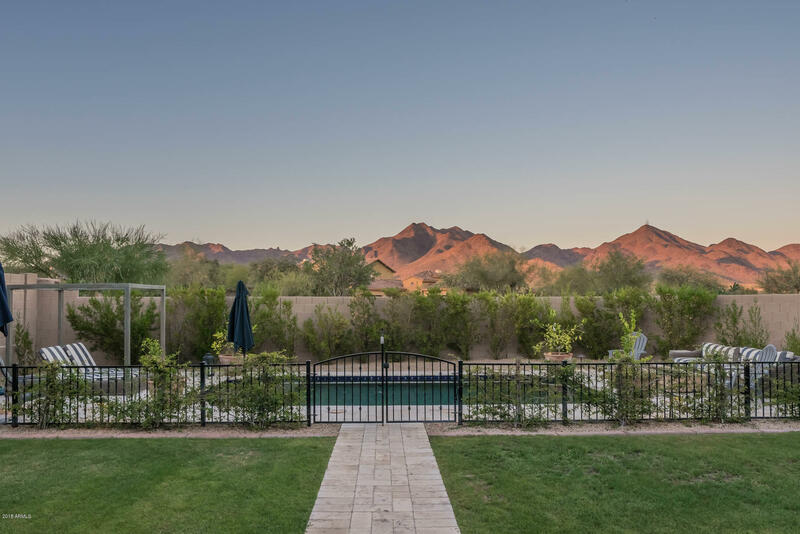 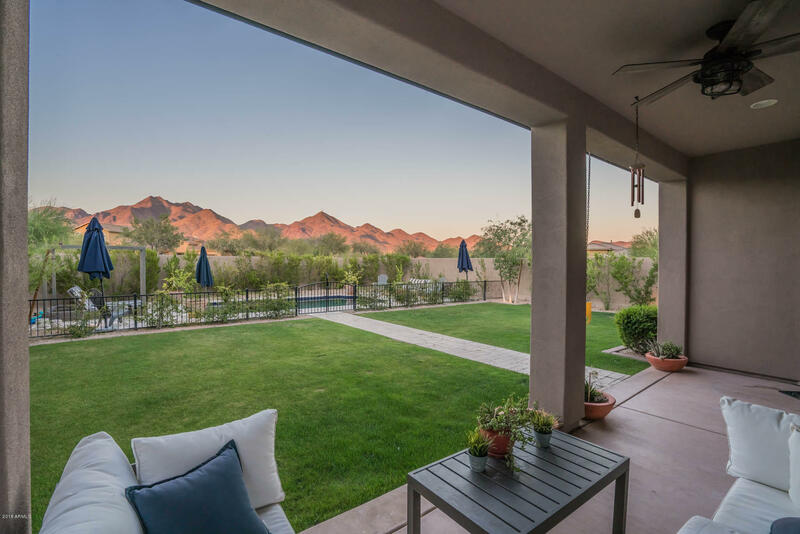 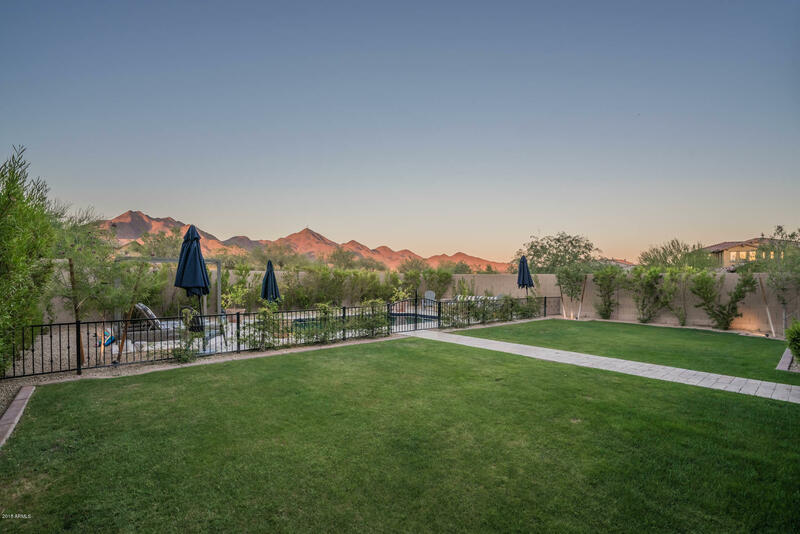 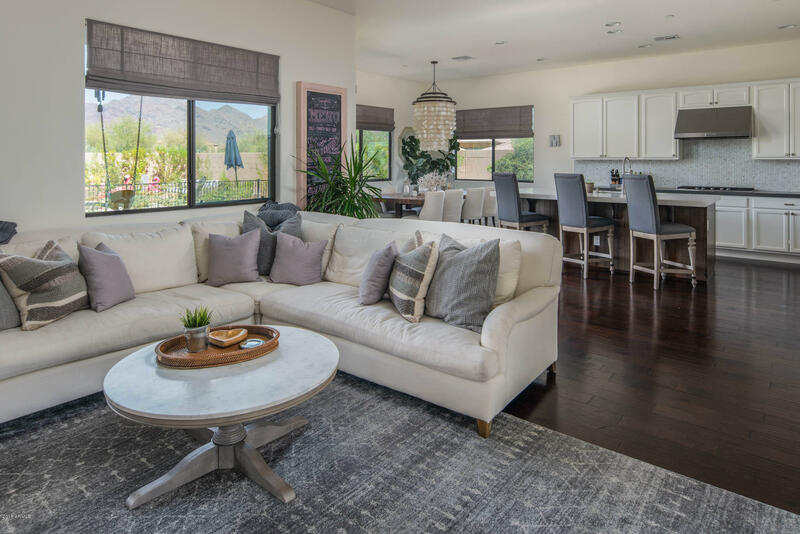 Tastefully upgraded home offers stunning mountain views with a resort style backyard, a saltwater pool, and an open floor plan perfect for entertaining. 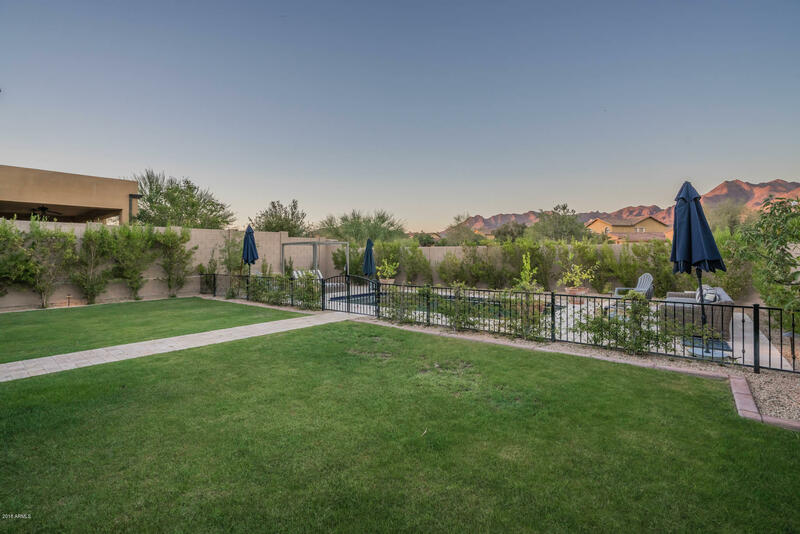 A premium corner cul-de-sac lot in a kid friendly neighborhood walking distance to the park. 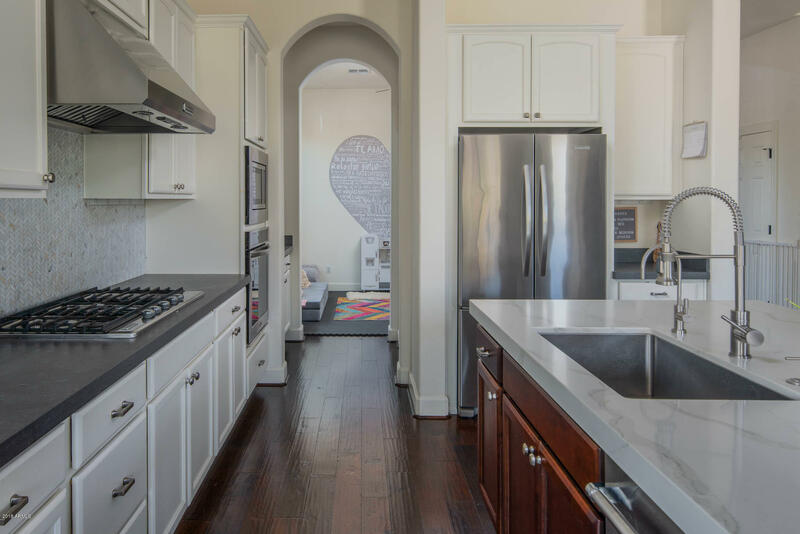 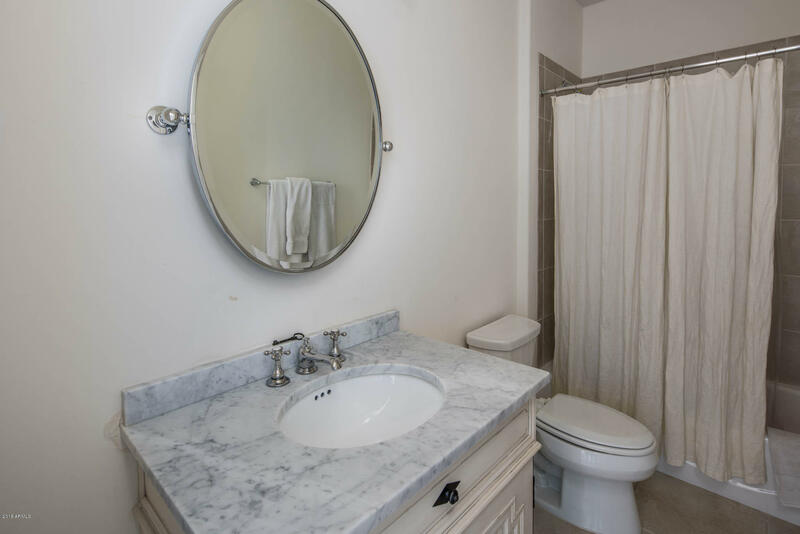 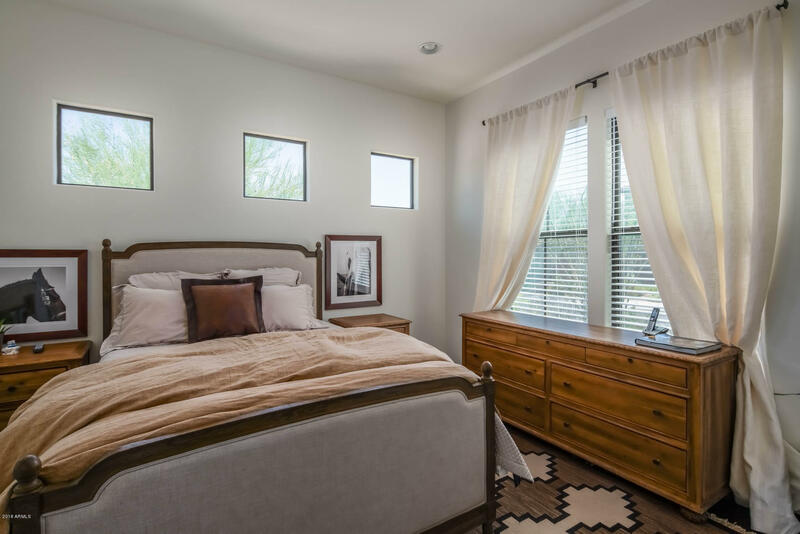 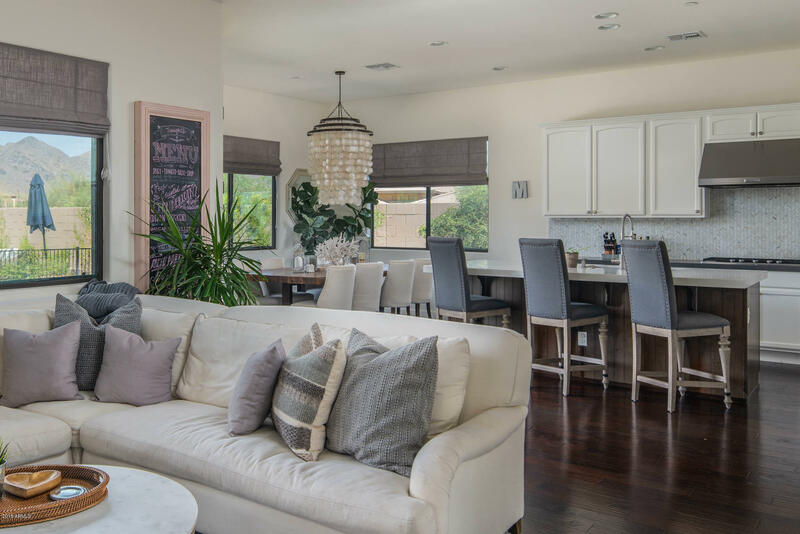 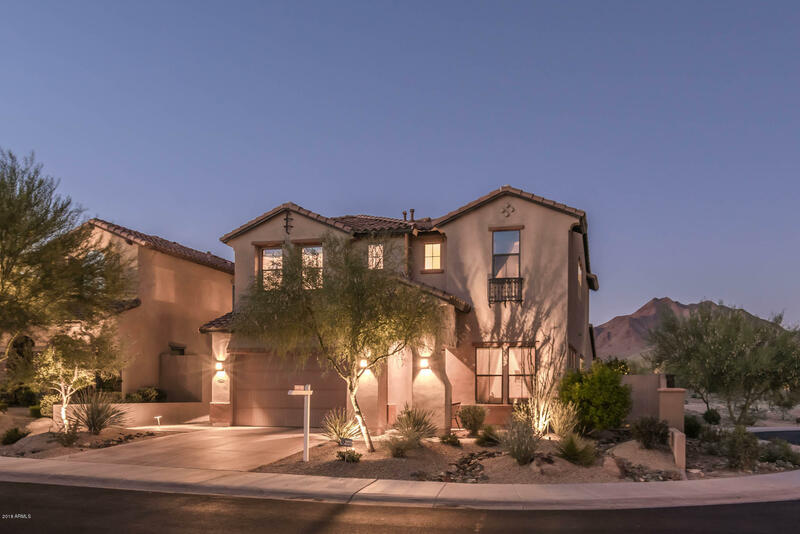 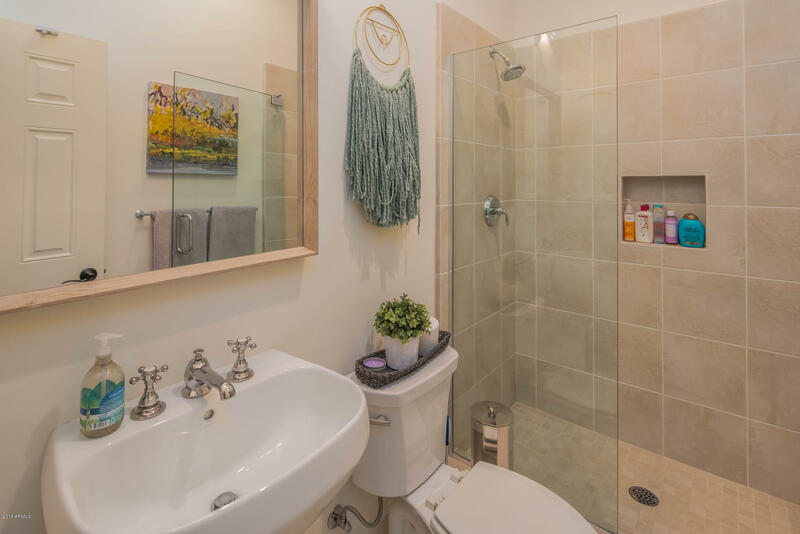 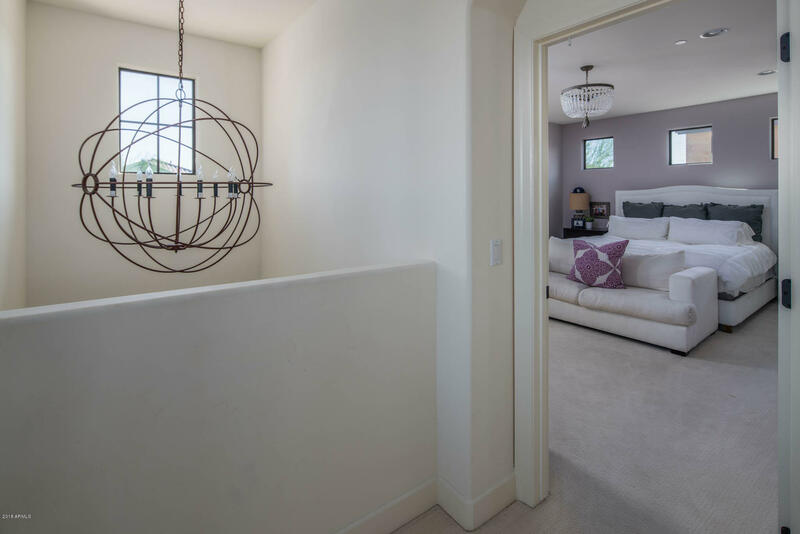 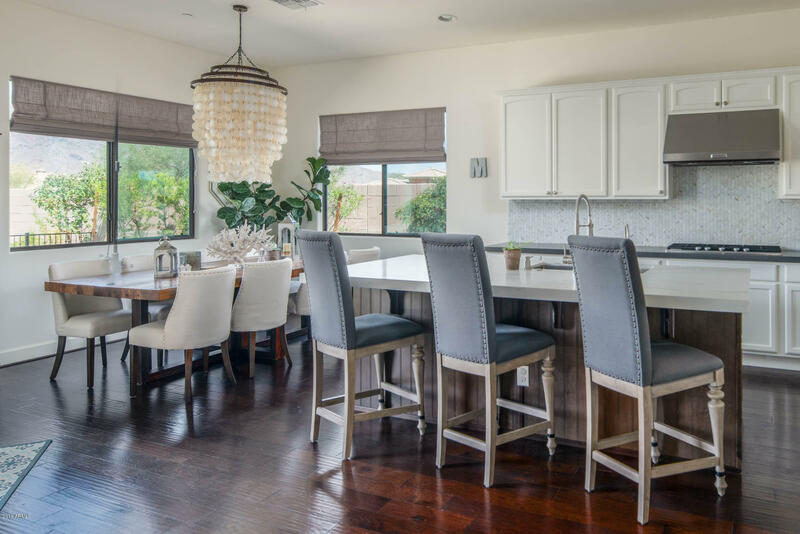 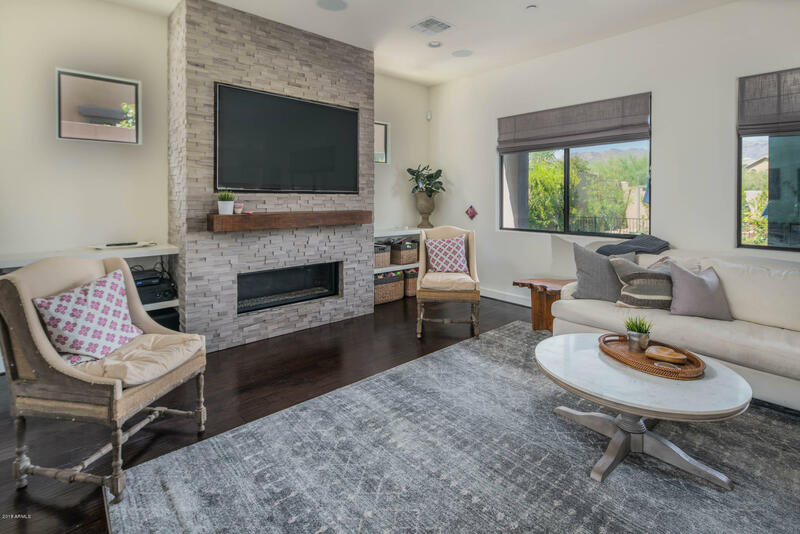 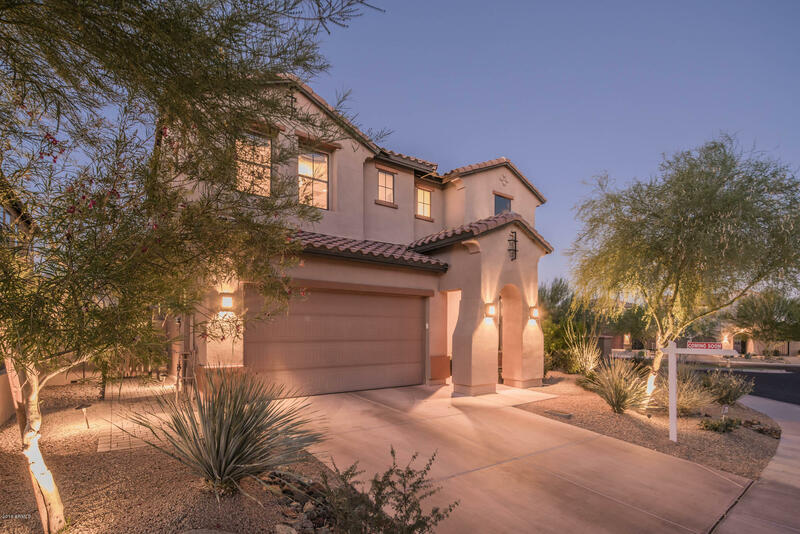 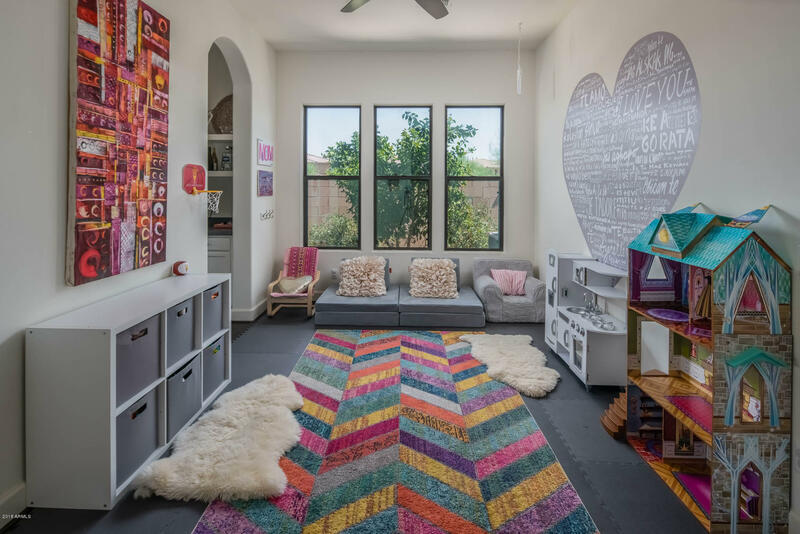 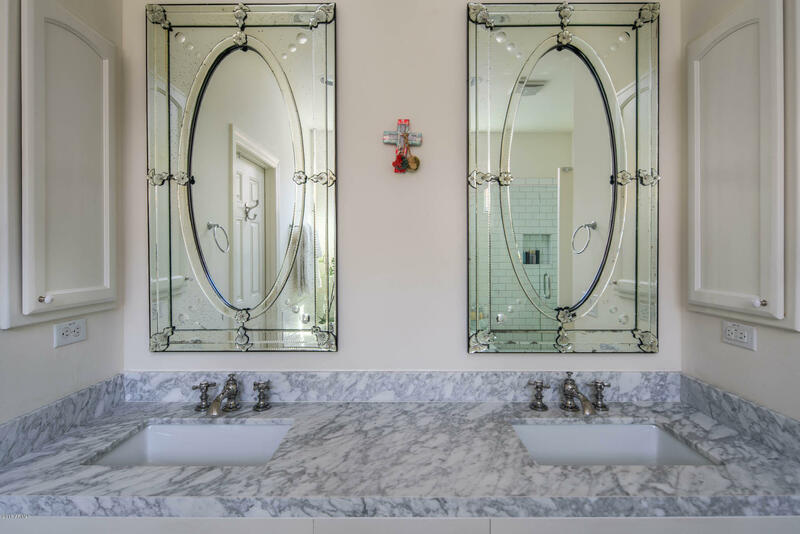 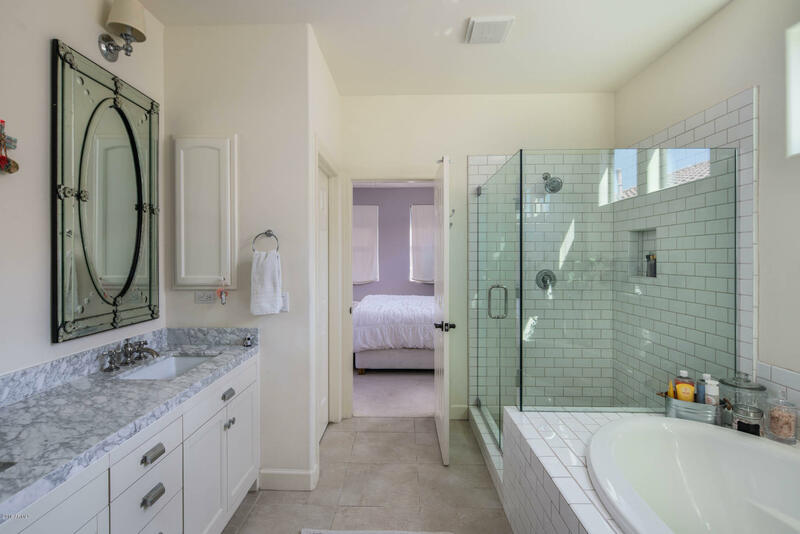 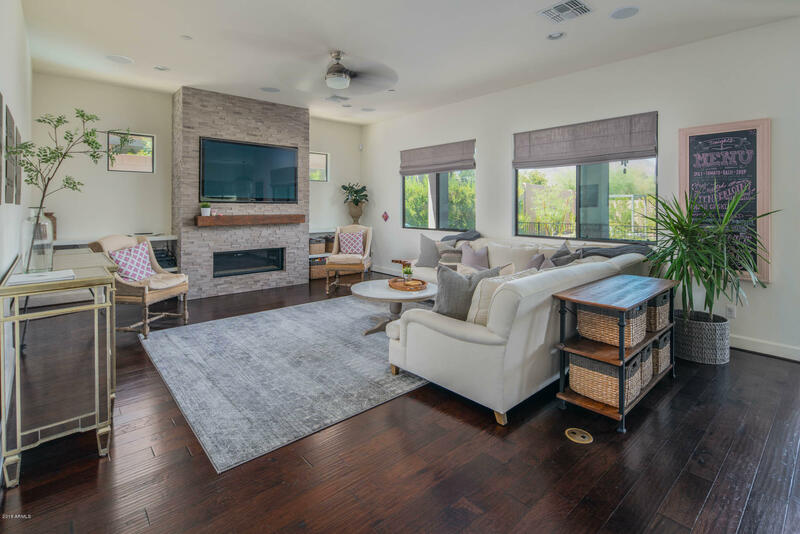 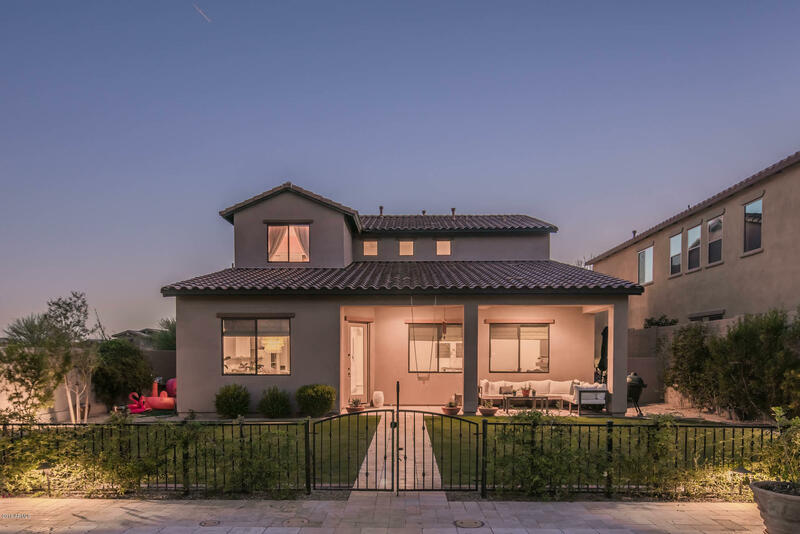 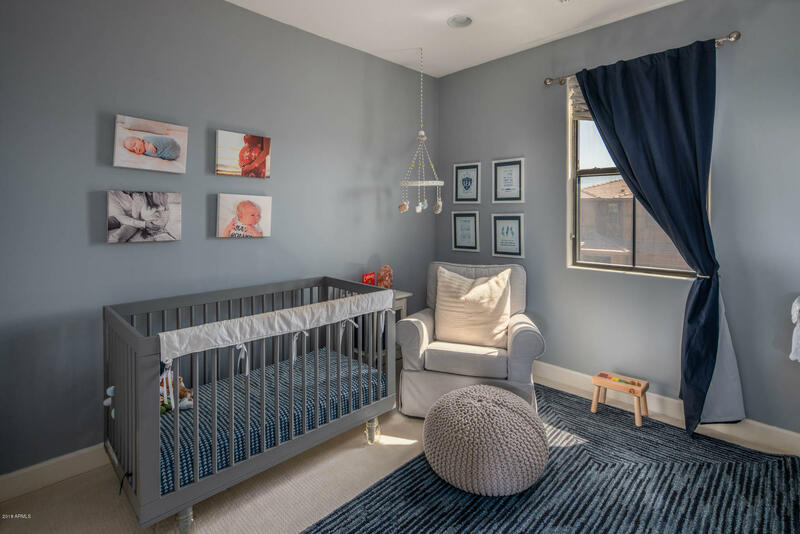 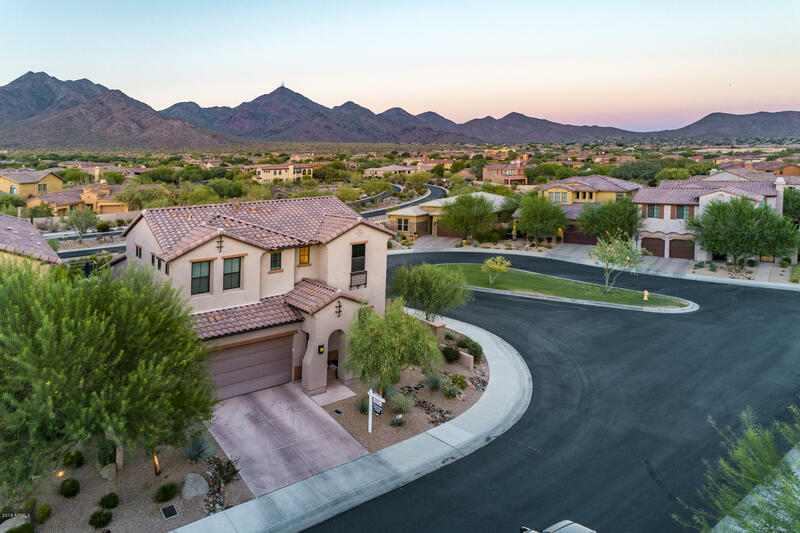 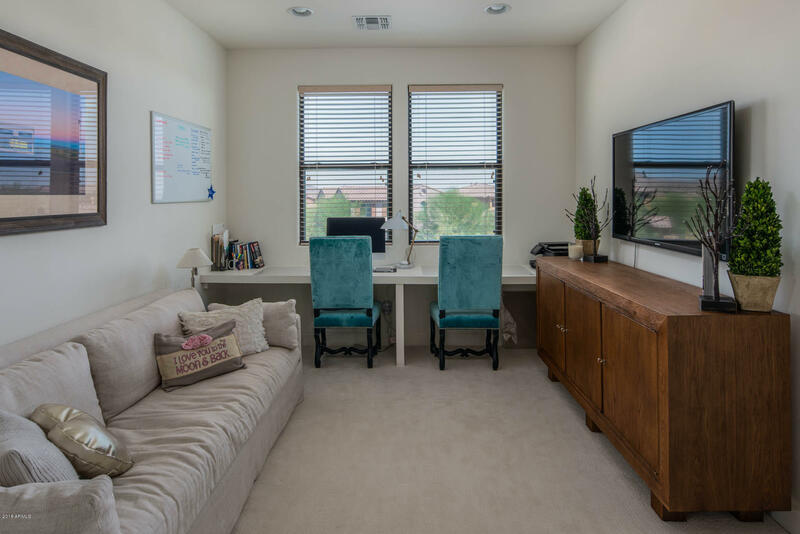 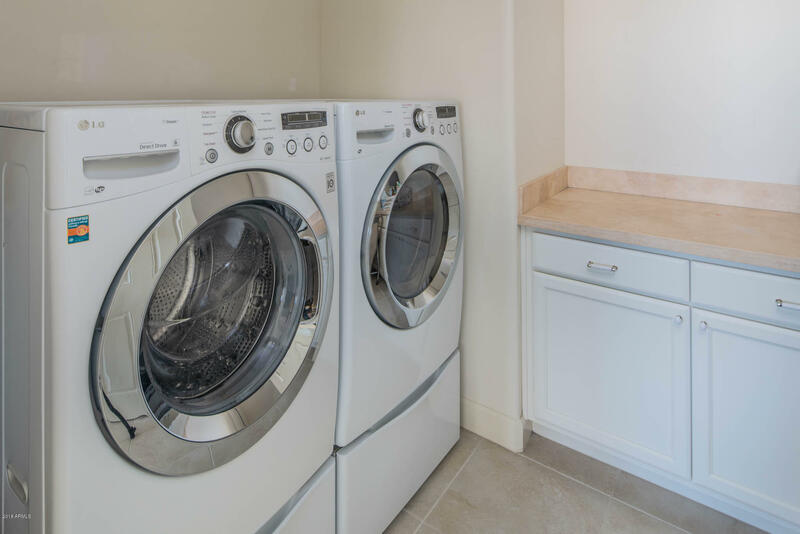 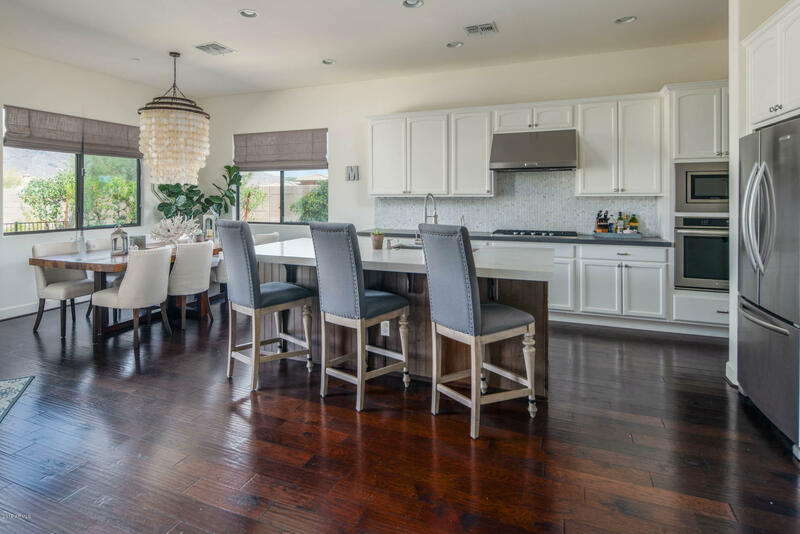 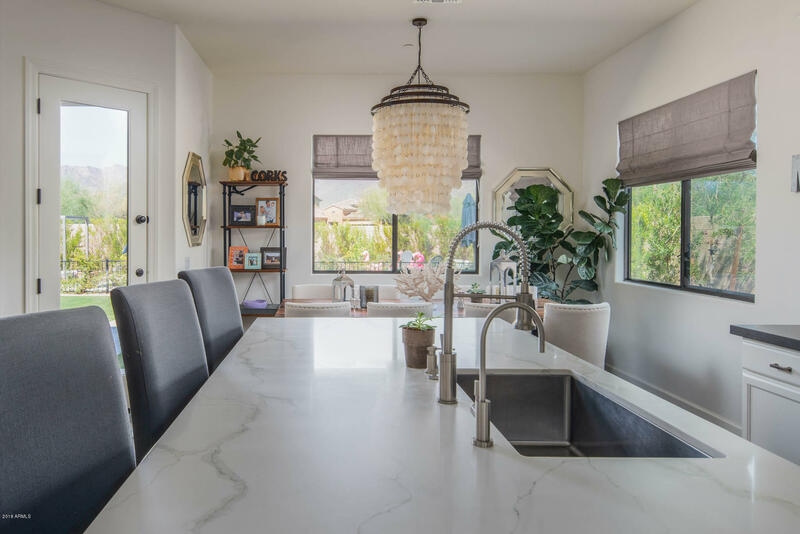 Recent upgrades to the home include a custom gas fire place in the family room, new quartz counters in the chef kitchen, double vanity in the master bathroom, storage cabinets in the garage. 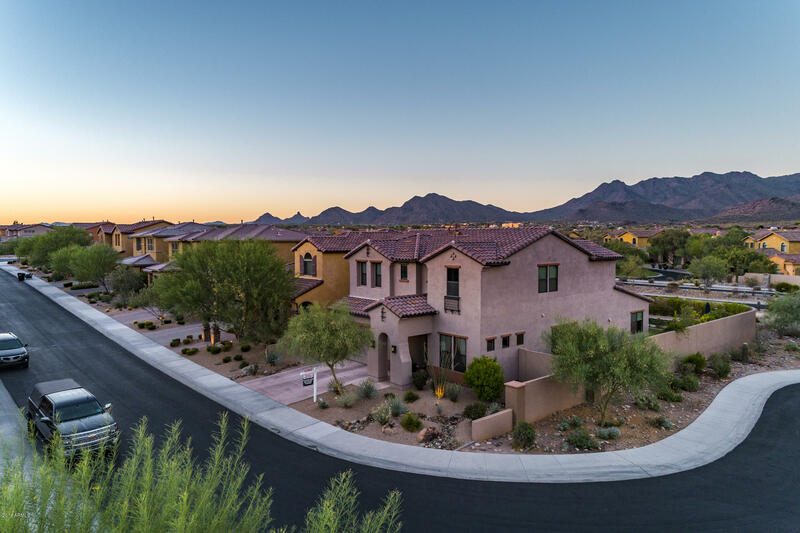 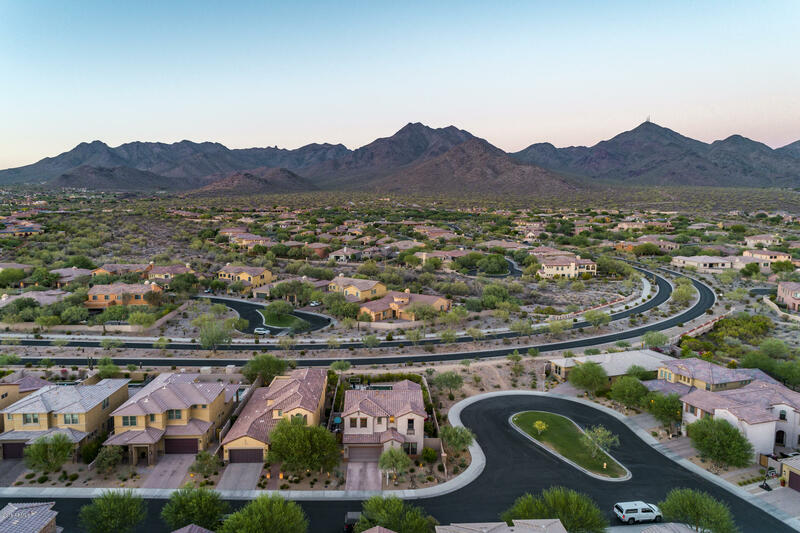 Guarded gate community with clubhouse, pools, tennis courts and playgrounds.